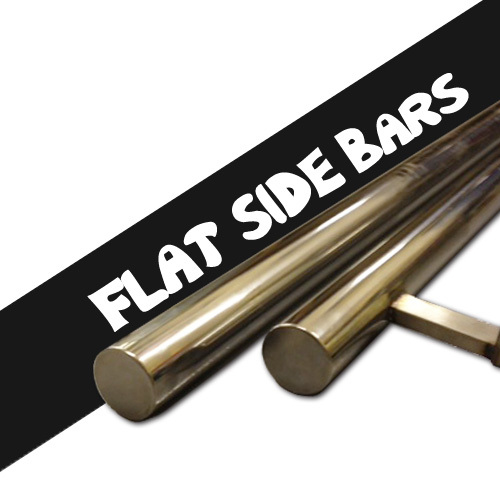 76mm Diameter x 1.5mm wall thickness high quality black side bars. 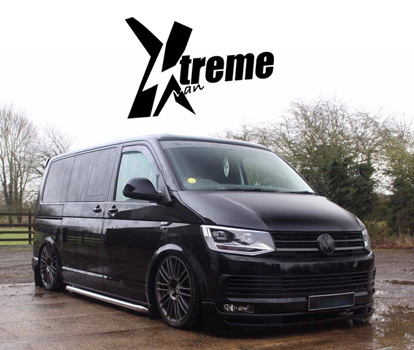 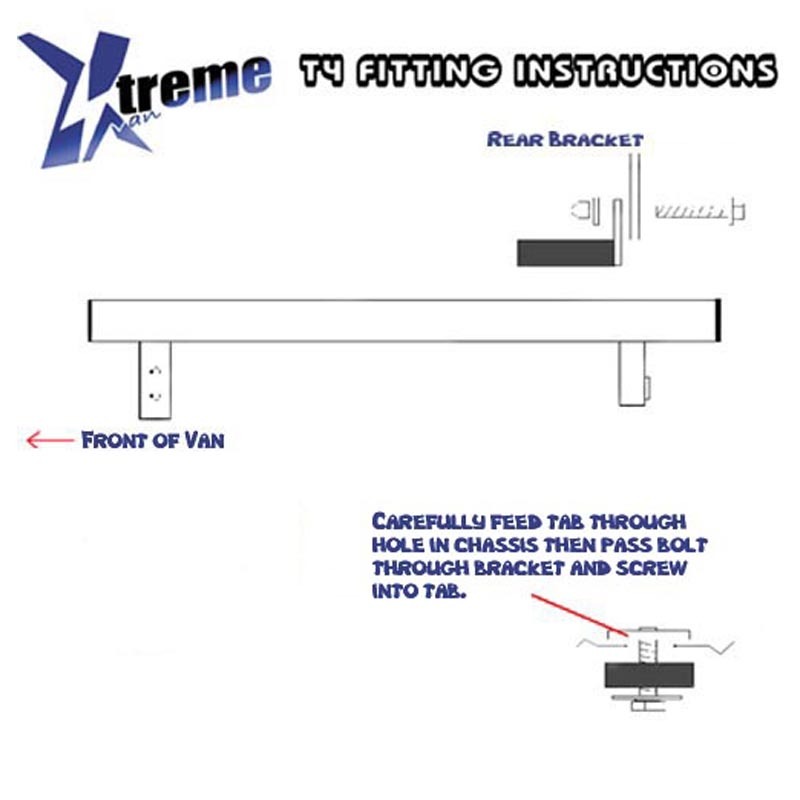 Each set comes with complete fitting instructions to give your van that Xtreme look. 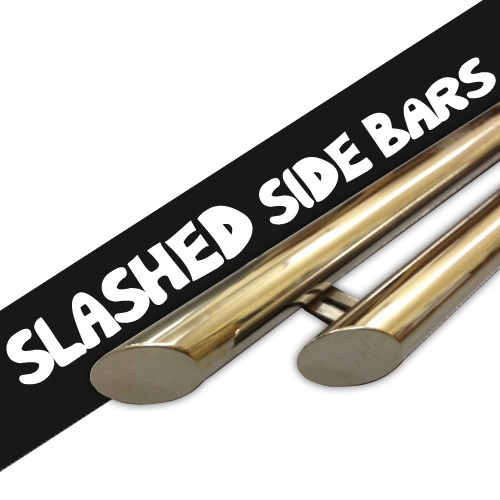 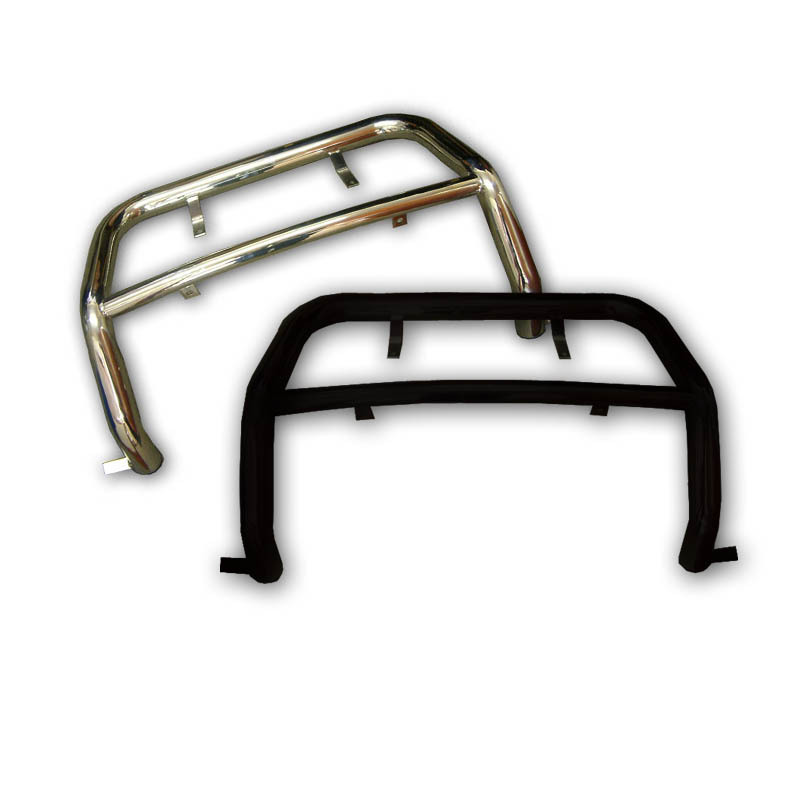 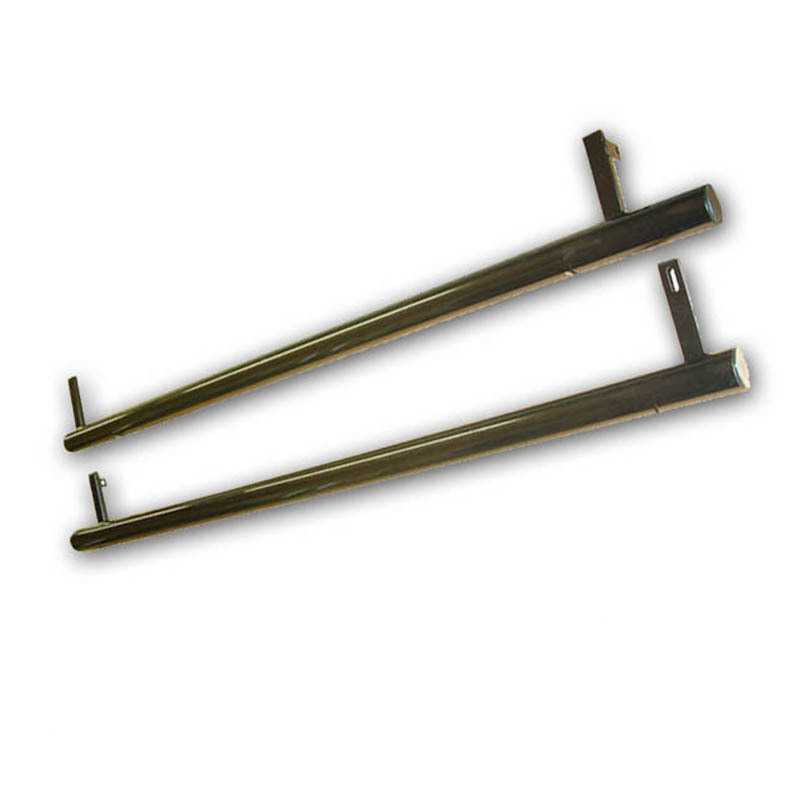 We have improved the quality of our side bars by only powder coating stainless steel side bars. 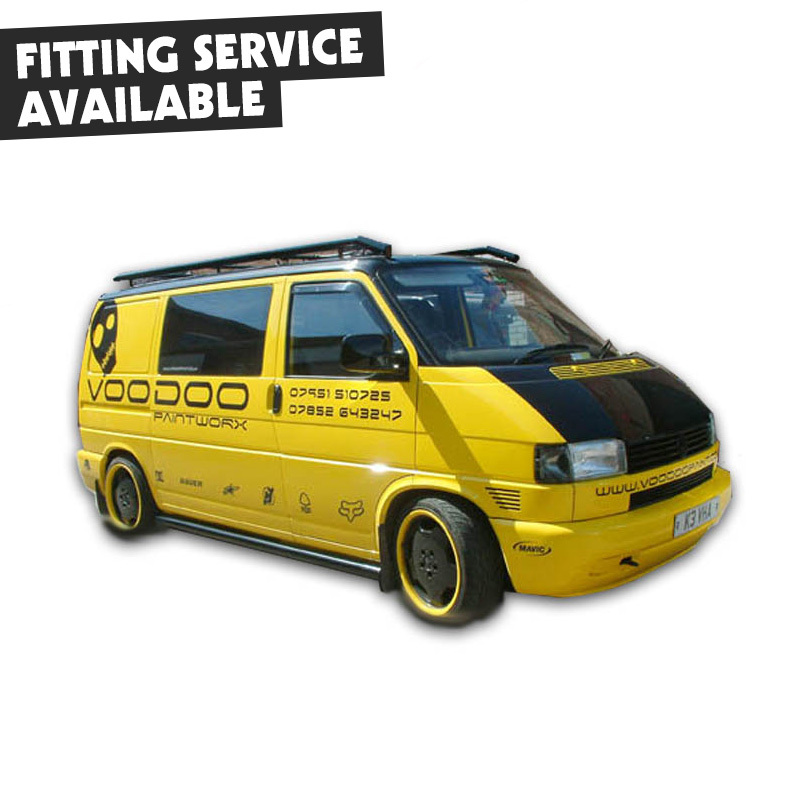 Please note these can take up to 10 working days for delivery due to being powder coated to order.